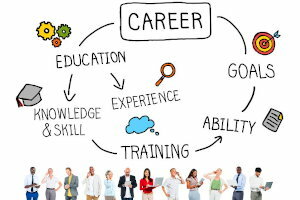 With college graduation nearing, I am often asked by concerned parents, family members and friends, “What can I do to help?” Here are three things you can do to help the new college grad in your life find a job after graduation. Most people will say they don’t know anyone hiring college grads. Yet if you work for an employer, any employer, you have a potential connection that can be invaluable for a new college grad. That connection is to your employee referral program. Most employers view the employee referral program as their #1 source for new hires. When authors talk about “the hidden job market,” one key component is the employee referral program. Why? Because these jobs are hidden from everyone outside the company and only visible to internal employees. So help the college grad in your life by referring them for internal jobs through your employee referral program. 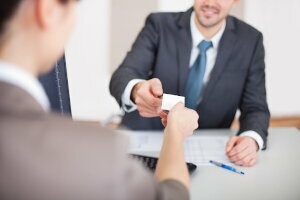 Even if there are no jobs presently posted which are a potential fit, make the referral anyway. Your referral will be in an active internal candidate pipeline if and when an opportunity comes about. It’s not who you know, it’s who they know. You can help to be a conduit to others to build out the network for the new college grad. You can help by making connections to others in your personal and professional networks. Again, it doesn’t have to be an actual hiring manager. It’s who they might know that is important. Get a resume from the new college grad and pass it along to people in your network and let them know they can also pass it along to others who might have an interest. 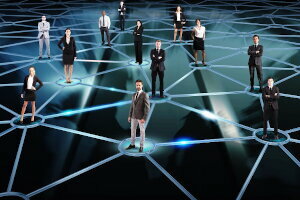 Networking is a numbers game. By being a first level connection to the new college grad, you can add exponentially to their network by being a conduit to others in your network. There are several ways you can coach the new college grad. One way is to help them practice. Help by being the interviewer for a mock interview, with the video camera (any iPhone or Android with video capabilities will work for this) focused on the interviewee. Use a set of standard interview questions and go through at least 10 different questions to give the candidate practice. Then provide feedback on areas where you see potential for improvement. Yet the most valuable feedback may come in the candidate watching the video of themselves. Practice makes perfect. You can also be a coach by being helpful and supportive. Provide encouragement. And pass along resources (such as those at CollegeGrad.com) that will be helpful to entry level college grads. 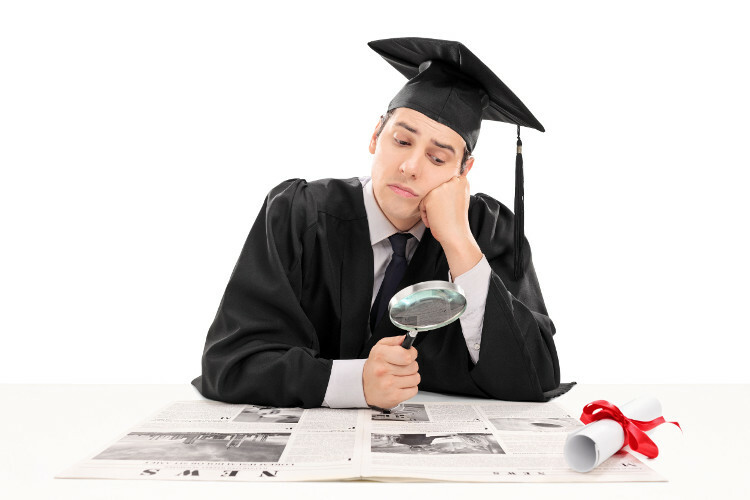 While you may feel “What can I do?” in a rather helpless way when thinking about the newly minted college grad, the reality is that there is much you can do. By being a connection, a conduit and a coach, you can help the new college grad in your life in taking that step into life after graduation.